Here are a few things I’ve run across this week. This is a tough one (but a good one) to read for those who are of a different political persuasion: Why you should think twice before badmouthing Obama. Food news! (My weekly this and that apparently now needs a “food” section.) From the UK, a grandmother finds a Monopoly piece in her cole slaw. You’ll soon be able to get edible coffee cups in Great Britain and butter-flavored Kit Kats in Japan. 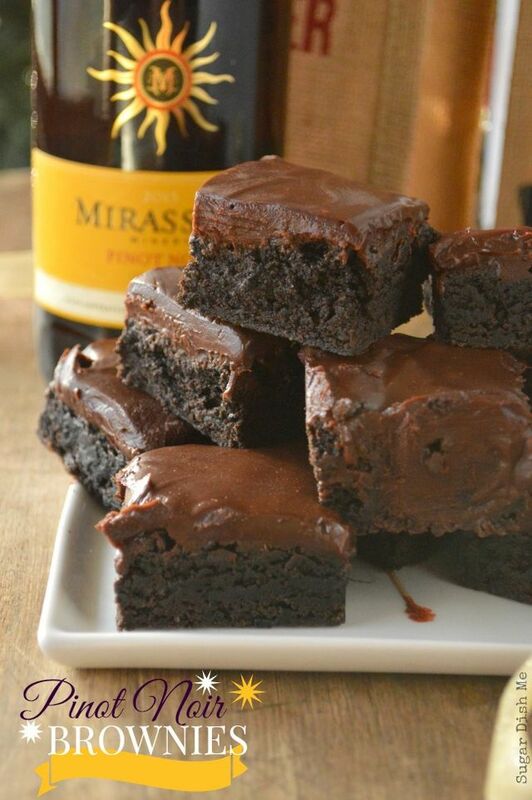 And I’ll let you know when I’ve whipped up a batch of Pinot Noir Brownies. Now that a beagle has won the Westminster Kennel Club Dog Show, some may be thinking about getting a beagle of their own. My family had a beagle when I was growing up in Ridley Park, PA. His registered name was Sir Richard of Hastings, my dad called him Schnitz (short for Schnitzle), but we mostly called him Bo. (Why? It’s a long story for another post.) 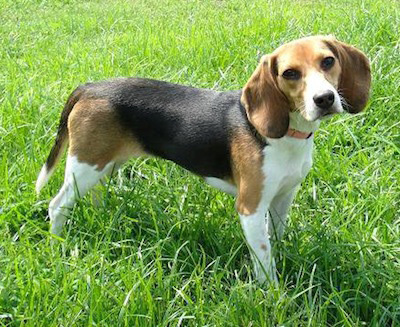 Anyway, he had all the characteristics of the breed mentioned in Beware the Beagle. Before he fattened up, he would bolt the minute the front door was open a millimeter too wide or a millisecond too long. He would search out the most minute crumbs of food throughout the house. And he never tired of guarding the yard from squirrels. This entry was posted in Devotions, Stuff and tagged beagles, brownies. Bookmark the permalink. Something to ponder…..but I wonder if Dietrich Bonhoeffer “honored” Hitler.